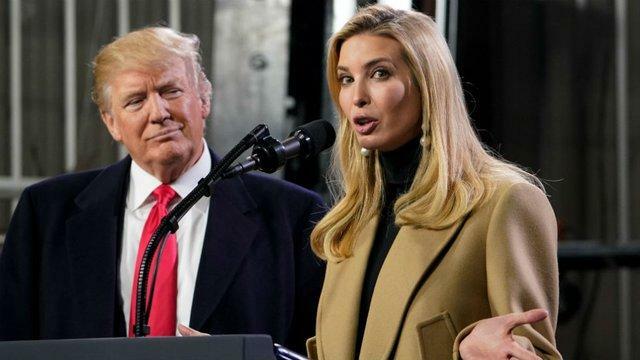 Is Ivanka Trump poised to replace resigned US Ambassador to the UN Nikki Haley? The possibility surfaced when President Donald Trump no less brought up the idea when he spoke to the media on the White House lawn. Trump told reporters that he heard his daughter’s name being mentioned for the post. Before that, Ivanka also praised Haley for doing a great job in the UN. The President also mentioned that he’s considering Dina Powell for the position. Powell previously held the job of being the president’s deputy national security adviser. She then focused on Middle East policy but left her post at the start of this year. Powell opted to join Harvard University after as a non-resident senior fellow. Trump also said that he’s looking at several names for Haley’s replacement, but other than Powell did not specify his other options. Haley will step down at the end of the year. She and the President both stressed that it was an amicable departure.